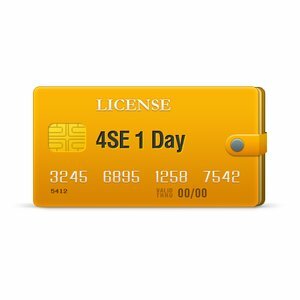 4SE 1 Day License allows you to perform unlimited servicing procedures with Sony Ericsson mobile phones for 24 hours. 4SE firmware library holds more than 19000 firmware files for over 120 supported models. Software has multi-lingual interface and includes all required drivers. Important! We recommend you to check the complete features list at the official manufacturer's website.